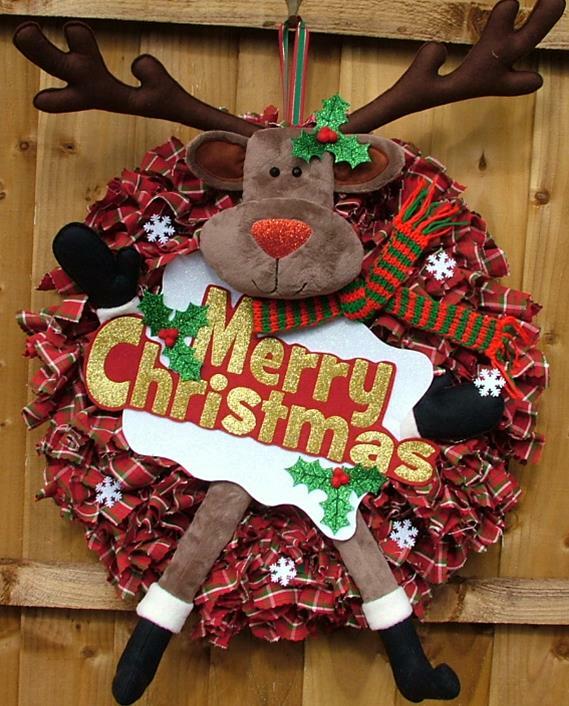 What a beautiful and festive fun wreath to adorn your home this Christmas! This is such a fun technique and all the family can help with making the wreath, so it becomes a real family heirloom. The pattern gives you full instructions and it measures approximately 20 inches in diameter.